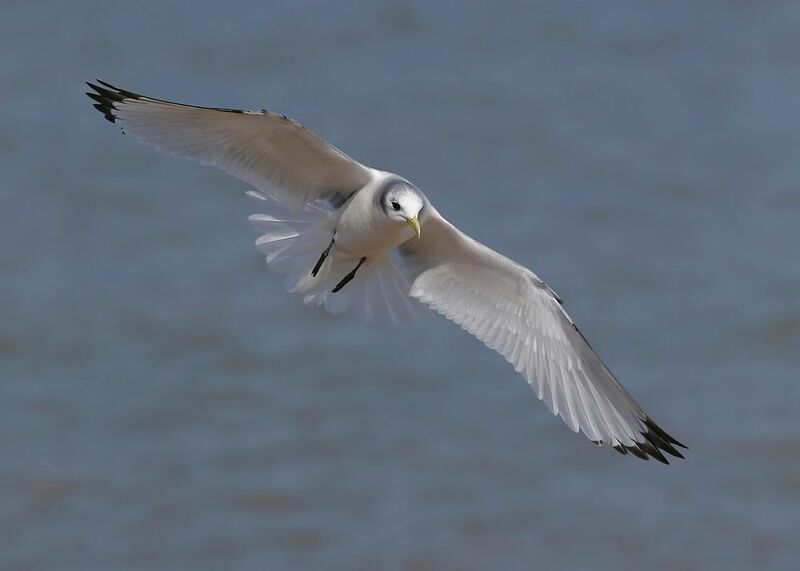 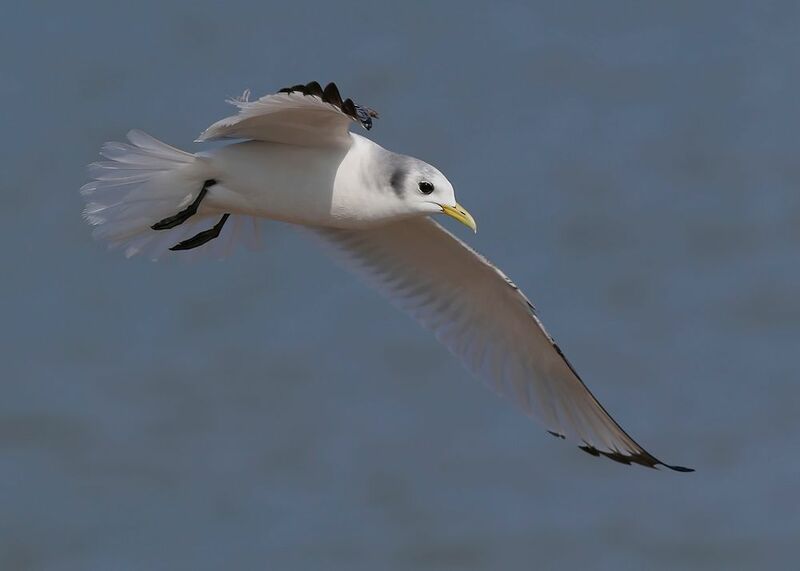 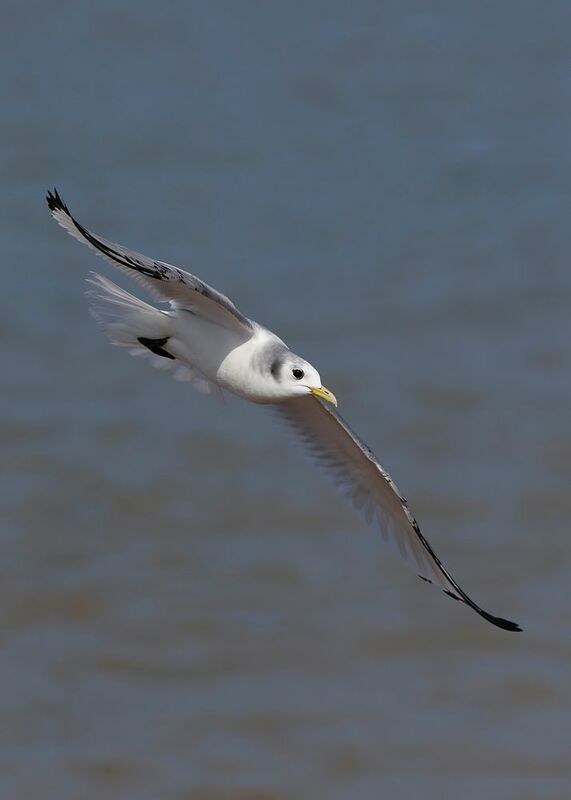 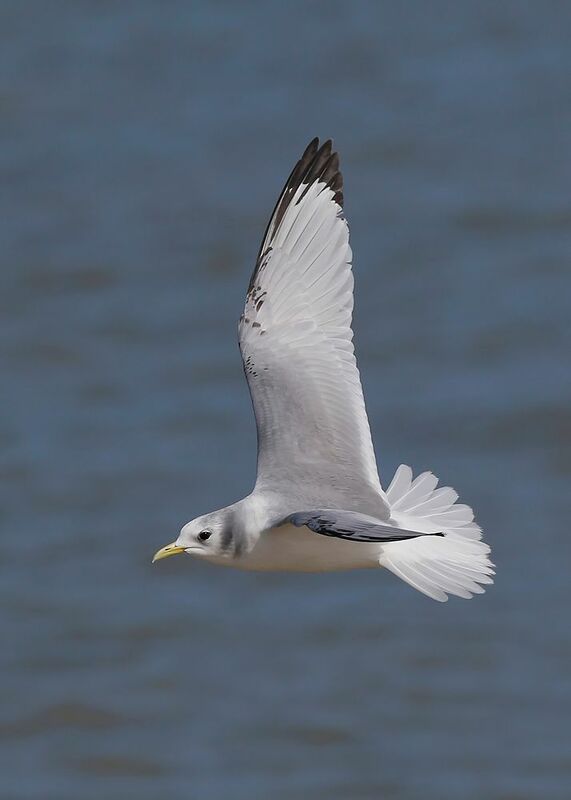 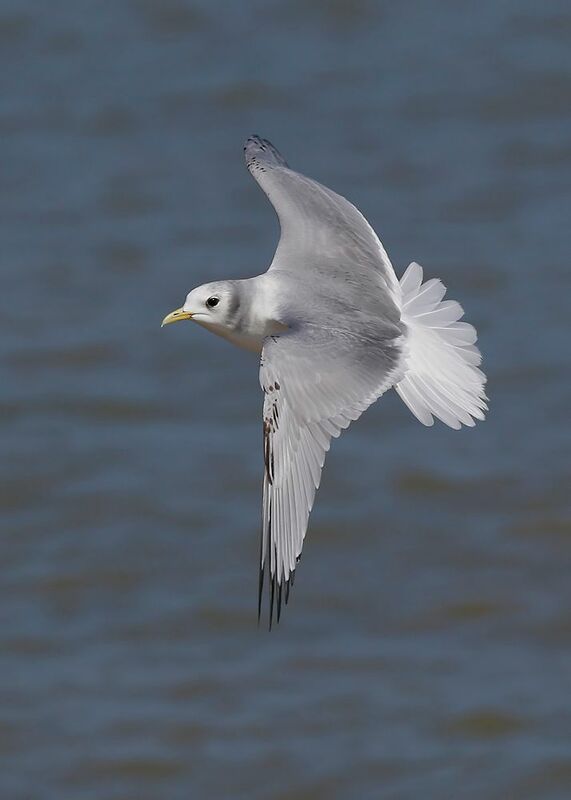 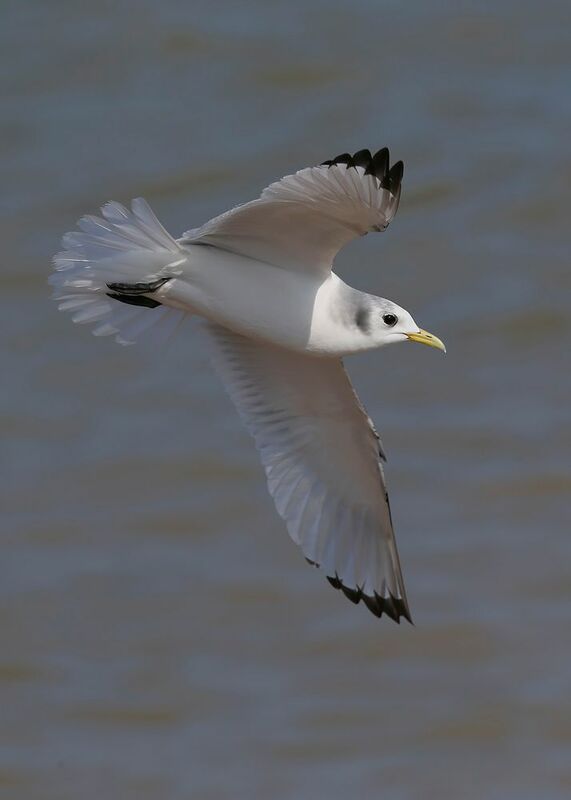 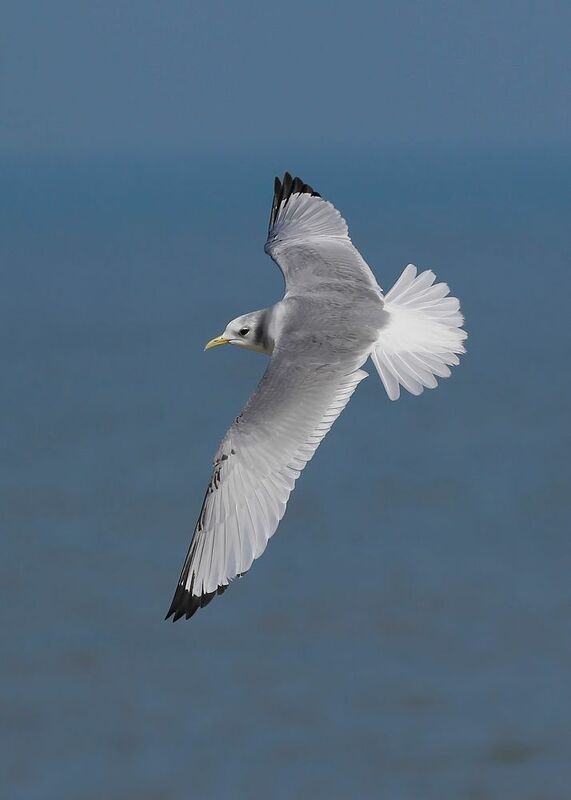 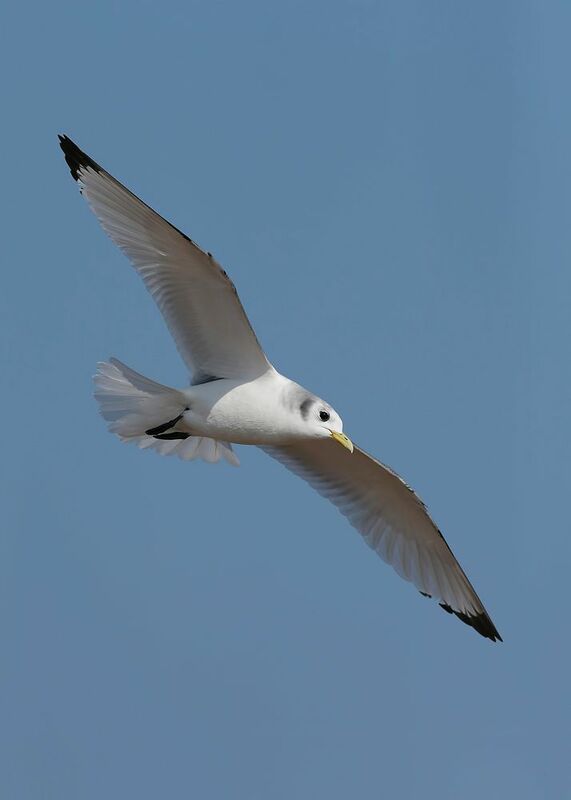 Kittiwake ~ 3rd. 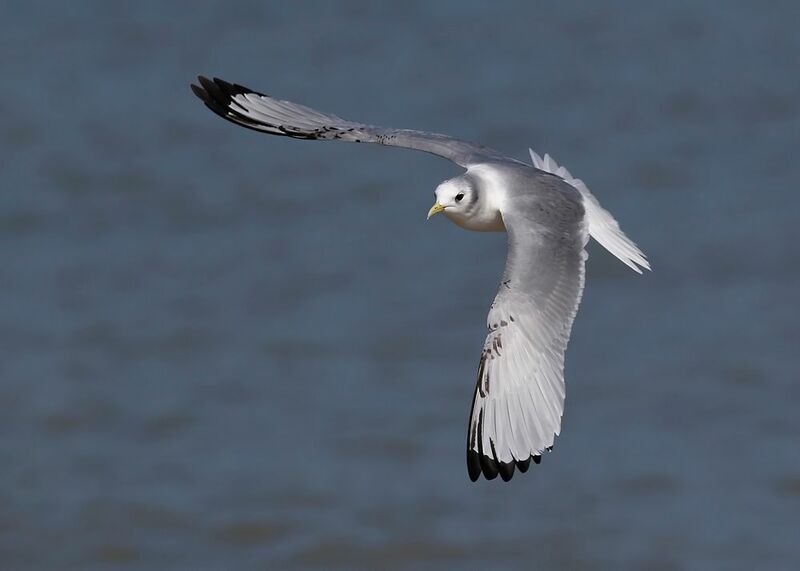 cy ~ Dungeness, Kent - 08.04.17 | Birding the day away !! 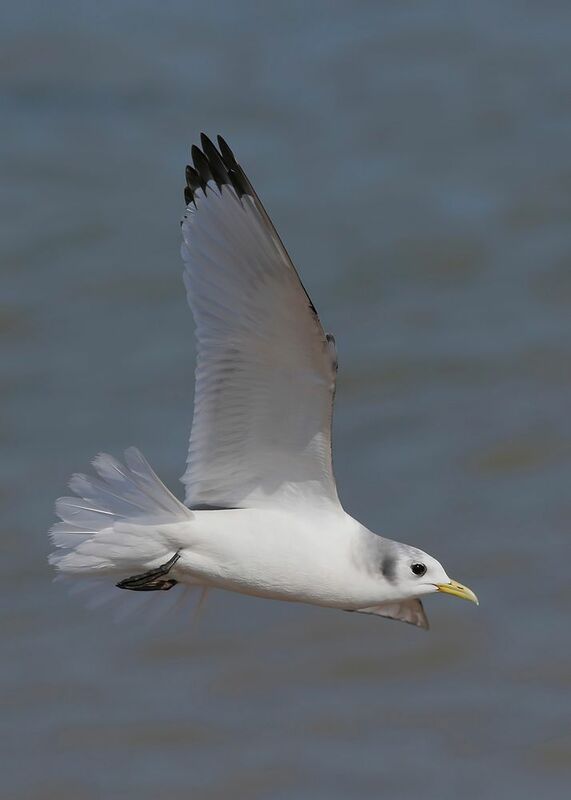 I've seen large rafts of Kittiwakes resting on the sea and many 100's passing by, more than likely had them in amongst the frenzy and over looked it .. 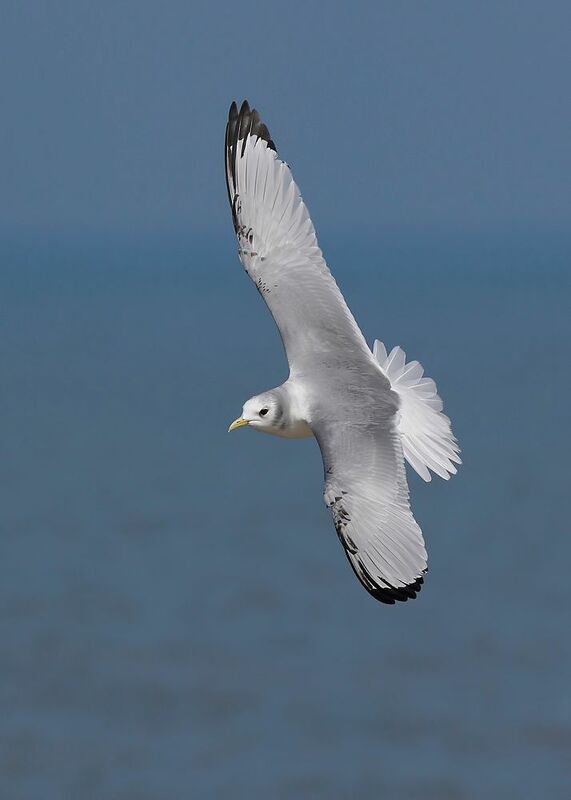 This 3rd cycle bird still has plenty of black markings in the great, median and lesser coverts also around the alula ..